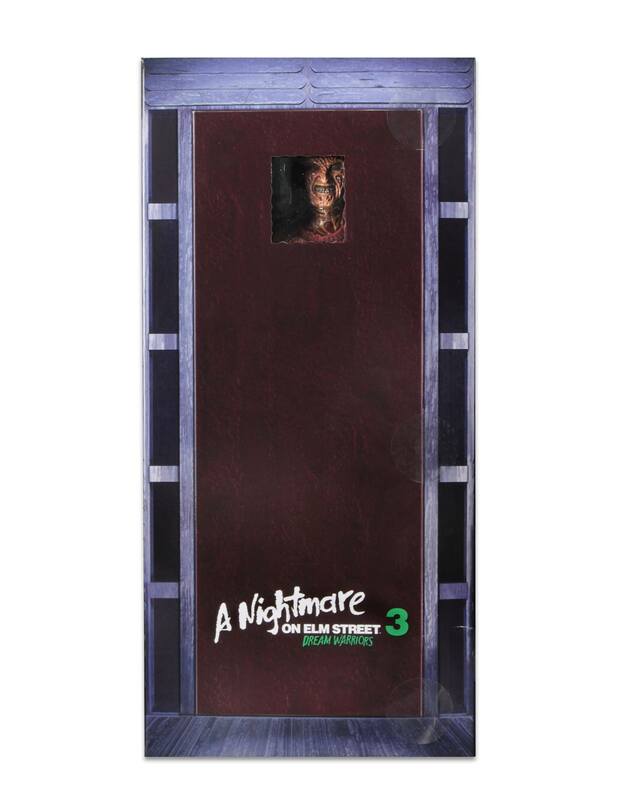 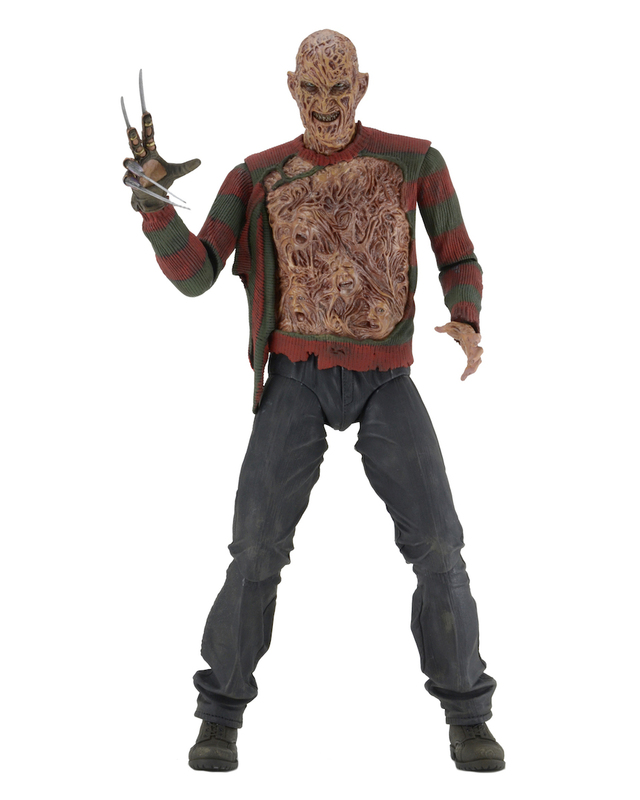 At Toy Fair 2017, we got to check out the debut of the A Nightmare On Elm Street 3: Dream Warriors – 1/4 Scale Freddy Krueger Figure from the NECA Display. 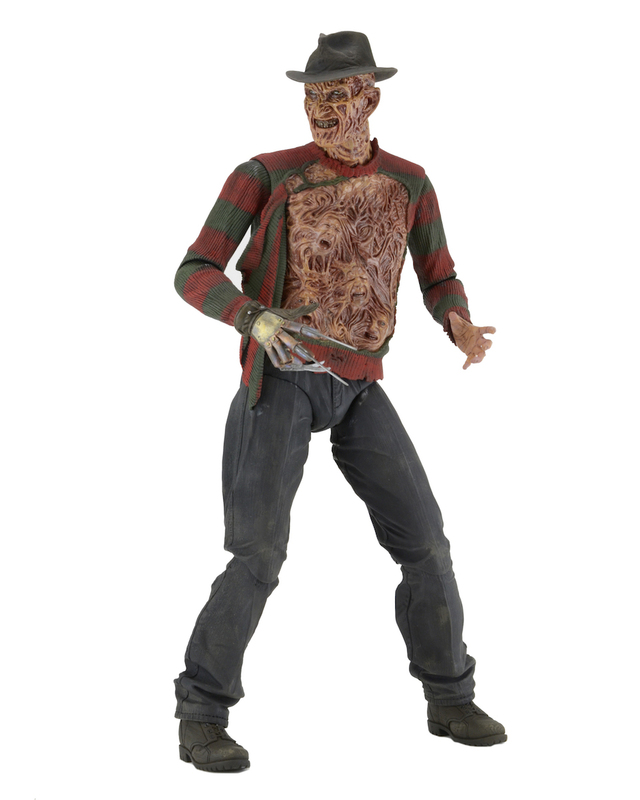 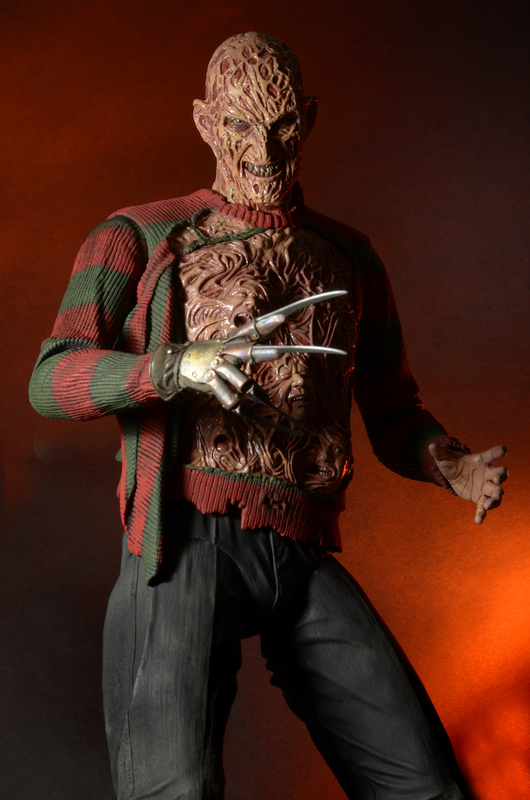 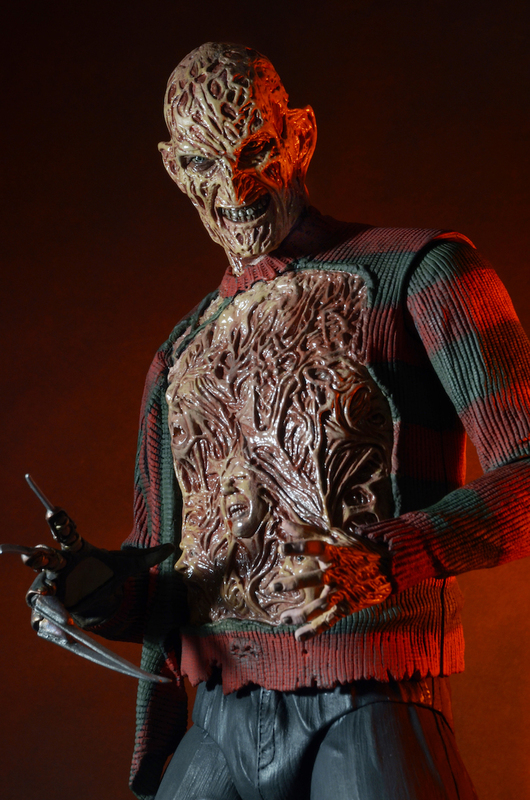 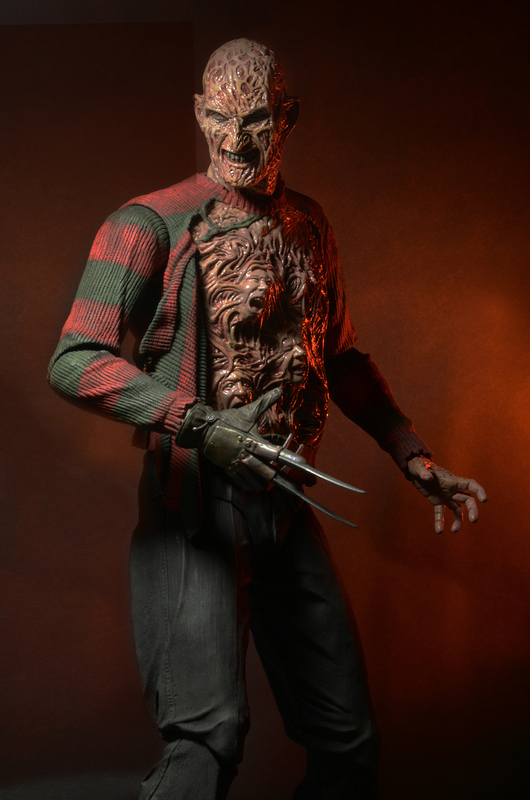 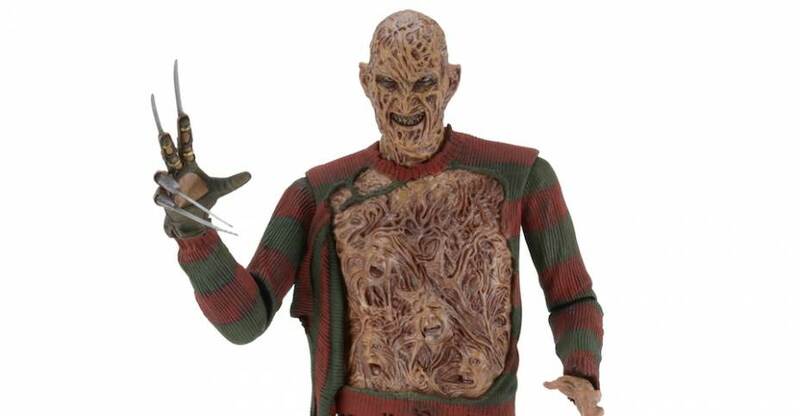 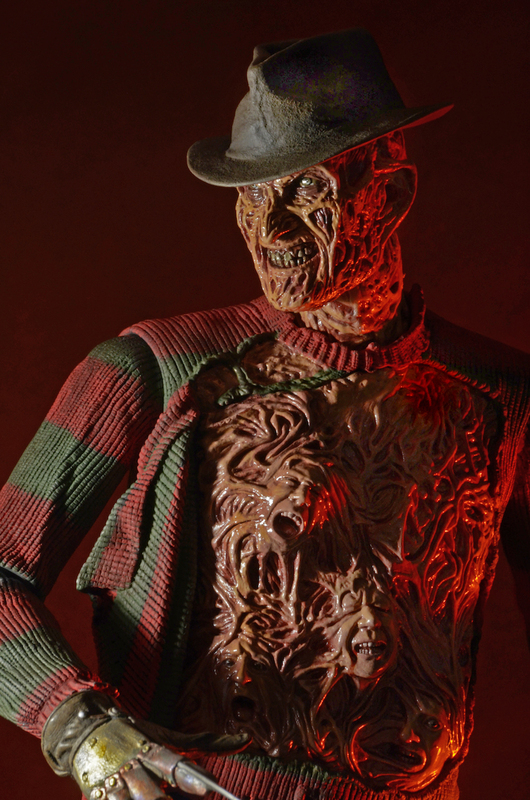 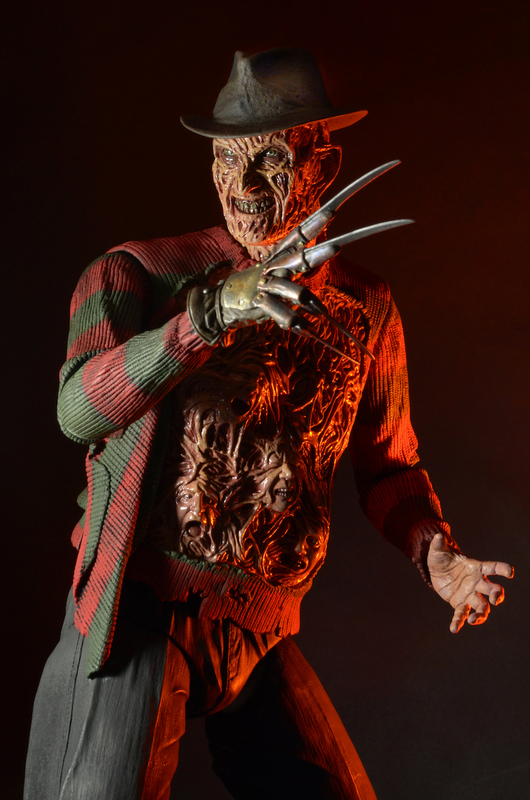 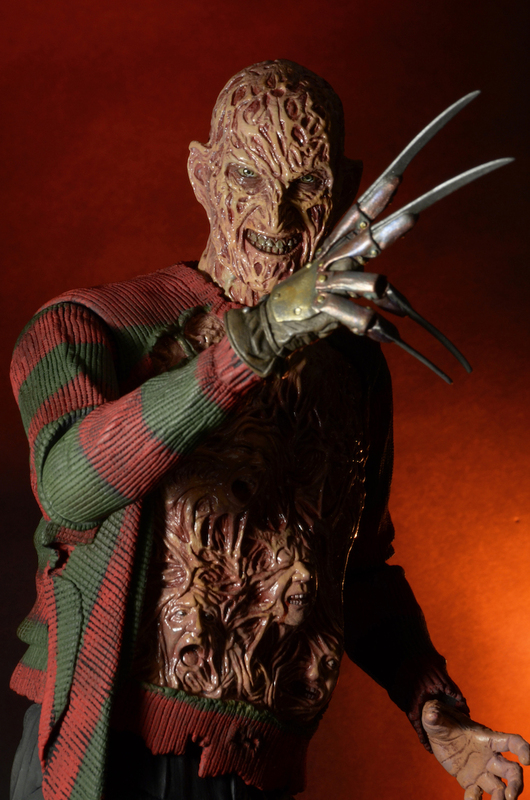 They have released their official photos and details for the new Freddy figure. 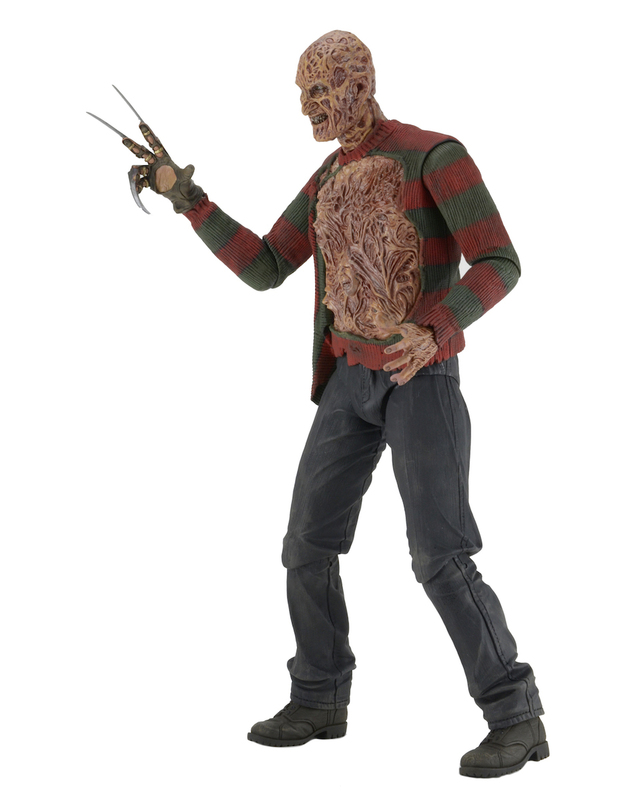 Look for this figure to be available in June. 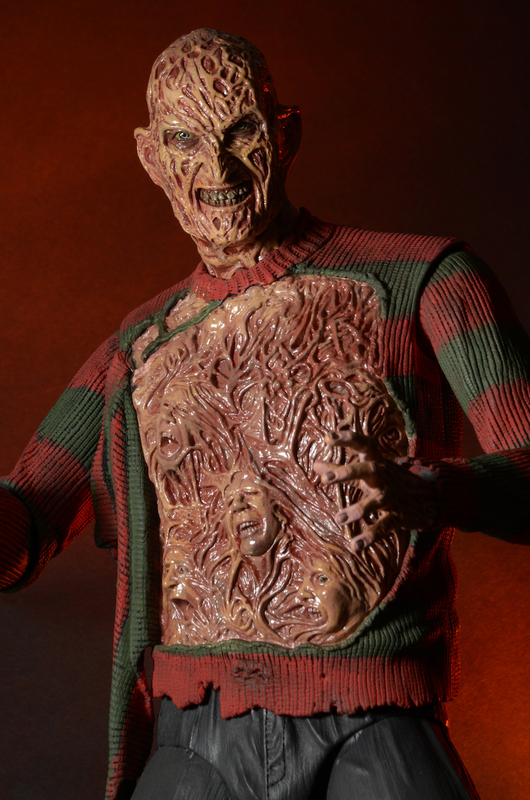 See the official images after the jump.